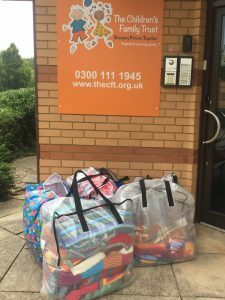 CFT have been truly blessed by not-for-profit organisation, Woolly Hugs, who have been making blankets for some of our children in foster care. 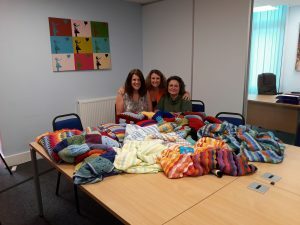 The project titled ‘Snugs’ began in January 2018 with the intention of making blankets for the children in South Central region, but now nearly a year later – the team at Woolly Hugs and their online volunteers have started Phase 2 of the project and are now working on more blankets for children in our Midlands region to enjoy. 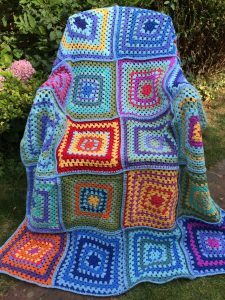 We caught up with the team at Woolly Hugs to find out more about their project and why they chose to make such beautiful blankets for the children of our organisation. 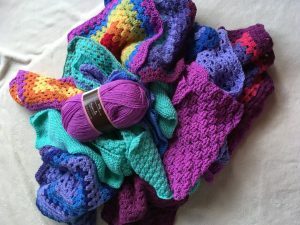 How did Woolly Hugs start and how long have you been operating for? 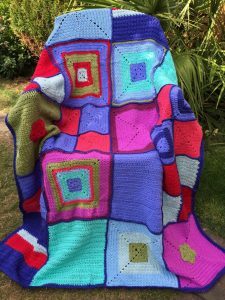 “Woolly Hugs was formally launched in September 2012 but we’d been around more informally for a couple of years before that, predominantly on the ‘Mumsnet’ forum. How many Volunteers do you have working on your projects? Why did you choose to make blankets for CFT? On average, how long does a blanket take to make? Do you have any other comments that you wish to make? We believe Woolly Hugs is a very supportive and nurturing place to be, plus all that is fabulous about working together for common goals. 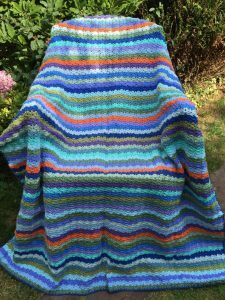 As you can see from some of the truly amazing pictures that we have, these blankets are beautifully made and take a considerable amount of time to complete. We would like to thank Woolly Hugs and all the members of the online community who have taken the time to make these warming creations for us and thank them for all their hard work. 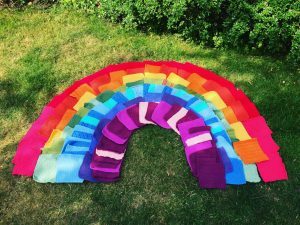 If you would like to read more about Woolly Hugs projects, you can visit their website or follow them on Facebook. If any of our supporters are keen craftsmen and would like to get involved in this project, please feel free to contact the organisation for more information. 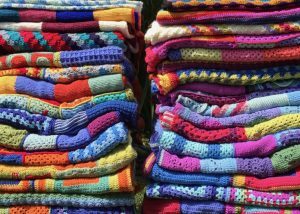 Once again, thank you to Woolly Hugs, we look forward to seeing the next lot of blankets!